Spring has arrived and it’s Kentucky Derby Festival time! Louisville is teeming with things to do this time of year. 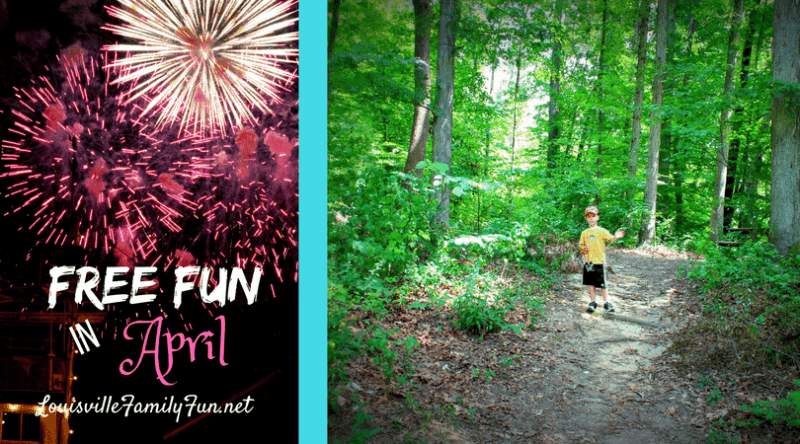 Find your FREE April fun here! Looking for free events this month? Let’s highlight some free events in April! We know our readers like free family fun so here are some ideas for heading out with your kid without worrying about tickets! Many FREE Easter events this month like the Frankfort Avenue Easter Parade, check out our Easter post! All throughout the month of April: Shakespeare in the Parks Tour 2018 A Midsummer Night’s Dream; times and locations vary. Sundays, April 7,14,28: April SUNdays in the Parklands – view the sun safely with, the Louisville Astronomical Society 1pm-3pm. 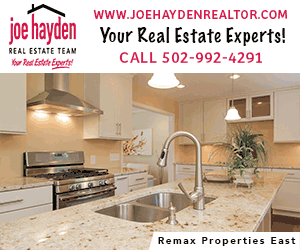 Saturday, April 13: Thunder Over Louisville Air Show at 3pm, Fireworks at 9:30pm. April 13-20: Give back to the community and participate as a family in the Mayor’s Give A Day Week. Friday, April 19: FamFest to kick off Kentucky Derby Festival at 4pm. Downtown New Albany. Saturday, April 20: 2019 Louisville Earth Walk 9am-12pm at Iroquois Park. Saturday, April 27: Family Spring Fling at Molly Leonard Portland Community Center from 12pm – 3pm. Saturday, April 27: Family Puppet Theater at the Louisville Free Public Library Main library from 2-3pm. Great for families with kids ages 3-12. Saturday & Sunday, April 27 & 28: Cherokee Triangle Art Fair 10am – 6pm each day. Tuesday, April 30 – Autism Friendly Night 5pm-7pm at Frazier History Museum, for families with children Autism. Visit our calendar for more free events in April!